NOTE: There’s nothing nice about war. 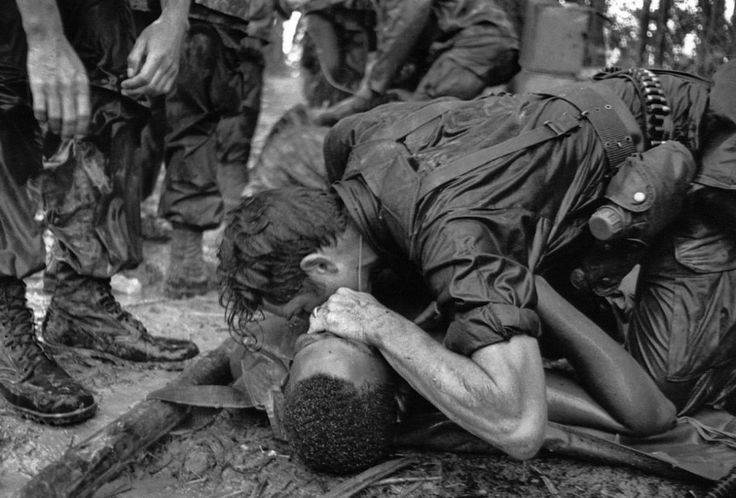 The photojournalists during the Vietnam war did something that had never been done, and because of that America was able to see the #TRUTH about war, in back and white–there’s no sugar-coating the images, as it should be. 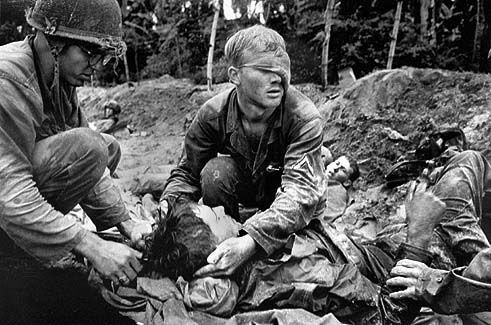 The following images are of front line medics treating wounded soldiers, often being wounded themselves. This is a true testament to their brotherhood bond. 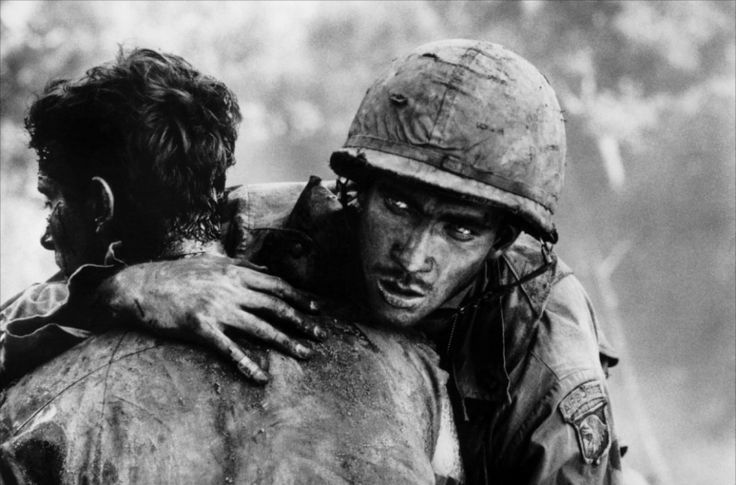 The images lack ‘gore’ but make up for it with thought-provoking and powerful message they relay: WAR IS HELL. Click image to launch slide show. All images have been captioned. 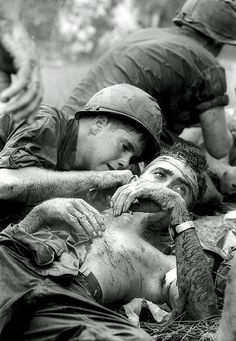 medic of the 101st Airborne Division attempts to save the life of a fellow medic wounded during the assault against the North Vietnamese at Hamburger Hill. May 19, 1969. 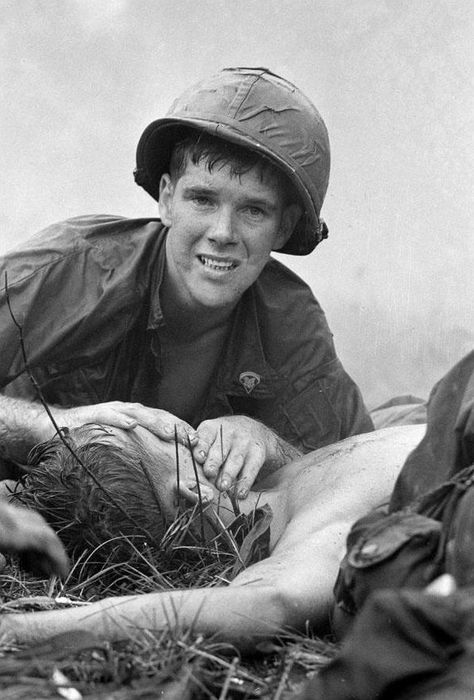 The wounded medic later died. 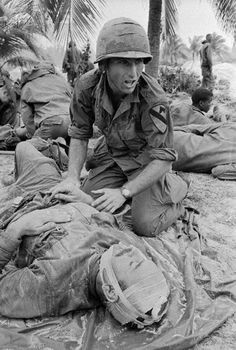 Medic James Callahan attempts to save an injured soldier during the Battle of Saigon. 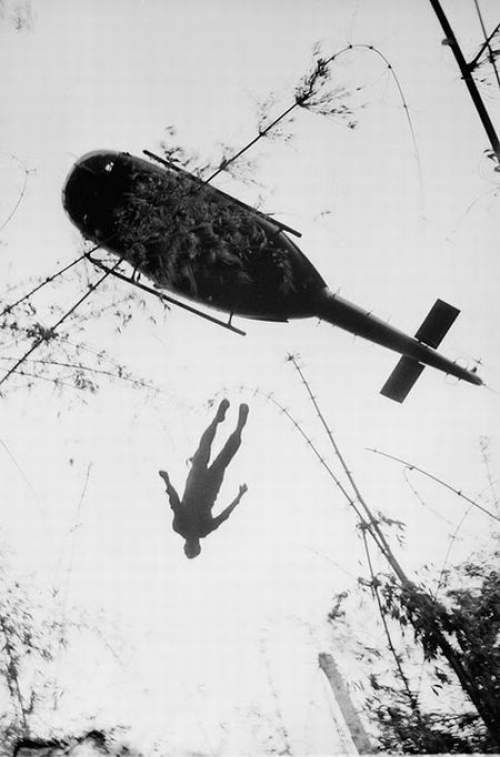 During the Vietnam War, an American medic from the 1st Infantry Division searches the sky for a medevac helicopter to evacuate his wounded buddy following an air assault conducted by U.S. troops. June 1967. 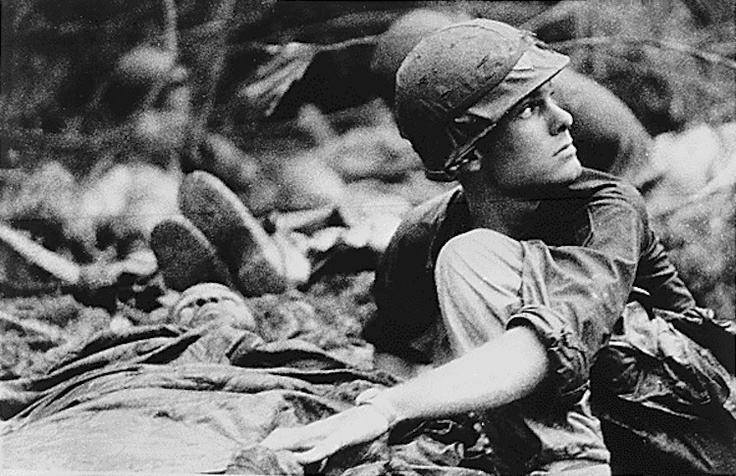 Soldier from the 101st Airborne, Hamburger Hill, Vietnam War. 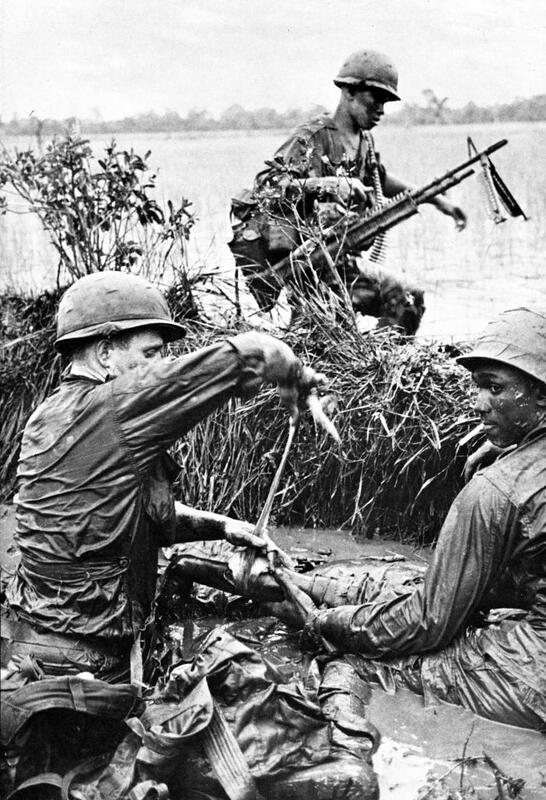 Vietnam War – 1st Infantry Division Medic treating a wounded soldier. 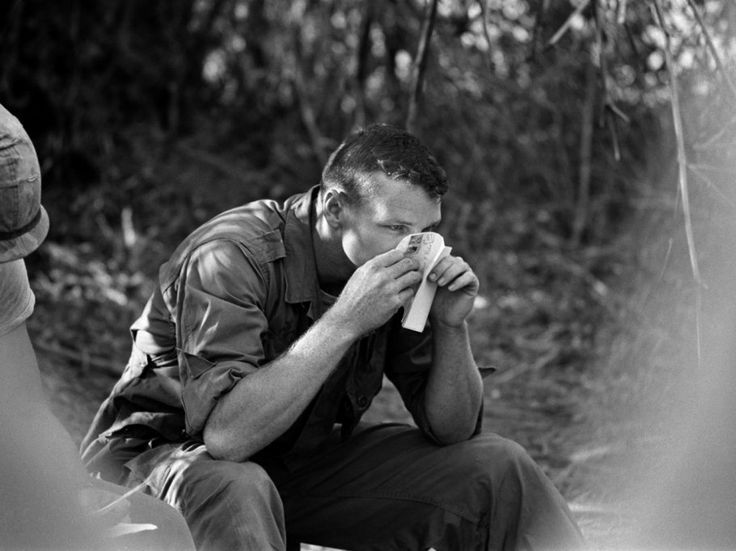 Wearing a bloody bandage over the left side of his face, medic Thomas Cole of Richmond, Va., tends to a soldier of the First Cavalry Divison. This picture is from an unforgettable sequence of one man’s dedication. Kyoichi Sawada. 1966. 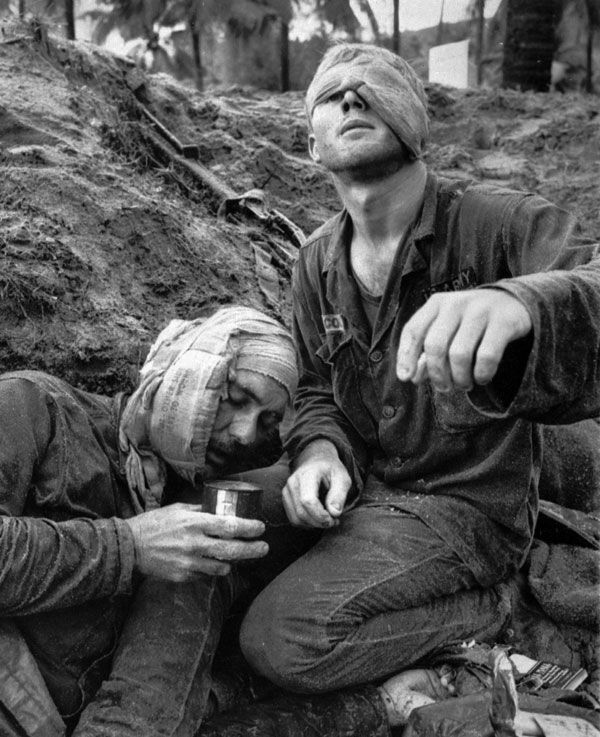 A medic treats a wounded soldier of 1st Cavalry Division during Operation Masher, Bong Son, Vietnam. 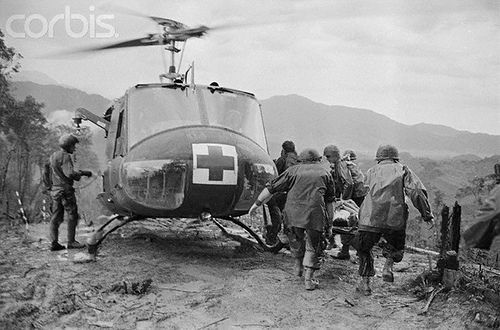 18 May 1969, A Shau Valley, South Vietnam — Paramedics load wounded paratroopers of the 101st Airborne Division into a UH-1 Iroquois, also known as a “Huey,” following fierce fighting on “Hamburger Hill” in South Vietnam’s A Shau Valley. 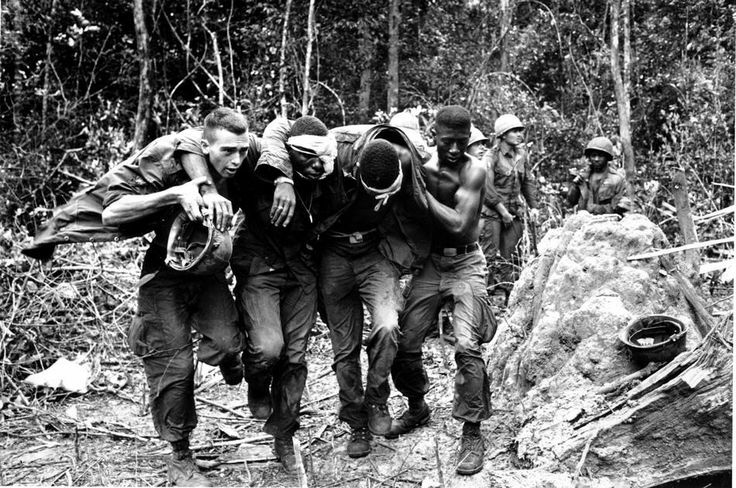 The hill was taken after the 10-day 11-assault campaign which left more than 300 US soldiers killed or wounded. 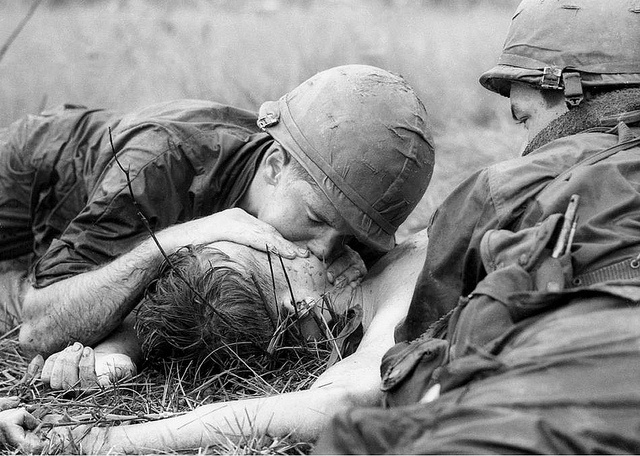 I had to share this last photo, although off topic from the above gallery, it was taken in Vietnam. A brief moment caught on film of a Soldier, putting the war out of his mind. But the moment was ever so brief. 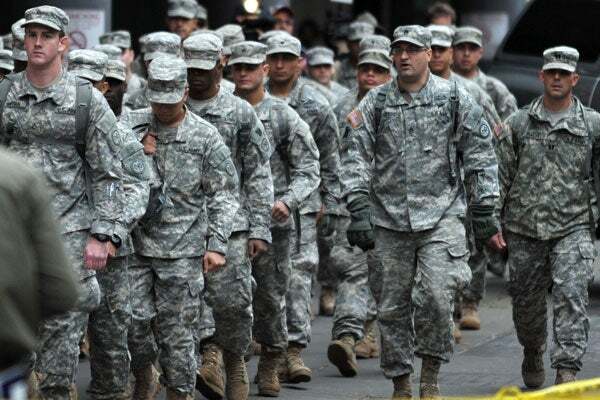 I’m not sure why I haven’t mentioned this before now but, if you enjoy the articles by Duffel Blog (writers are retired military), I recommend reading the comments after them the majority of their followers are in/retired from the military. I’ve included a comment to this article and its responses below; I feel they’re worthy of being shared. Enjoy! The Navy is chock full of myth and tradition, and what happens at sea even affects our language. 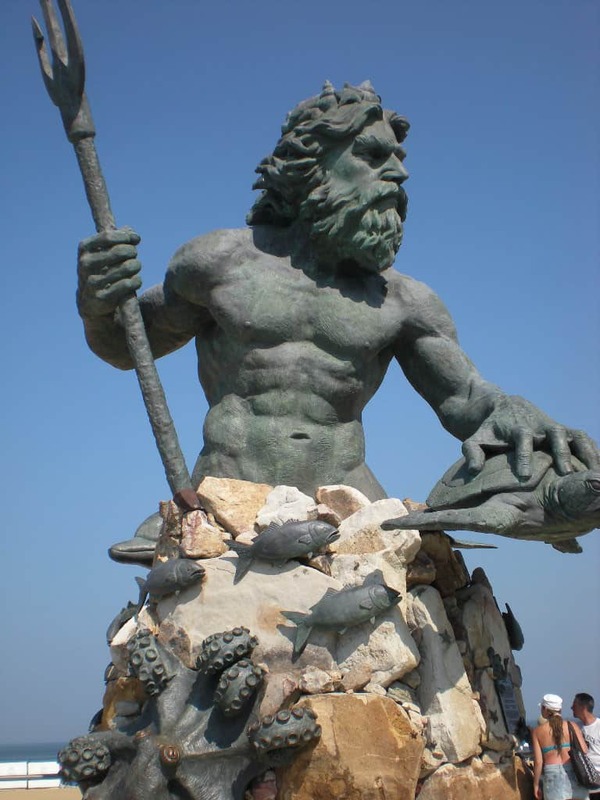 Many naval traditions, from the Sirens and Sea Monsters of the Odyssey to the boatswain’s call, date back hundreds and even thousands of years. President Theodore Roosevelt ordered a fleet of us ships to circumnavigate the world from 1907-1909. I’m going to assume that most–if not all–of these young men were still polliwogs [at time of photo]. I guess the rest of the fleet is still circumnavigating the world? 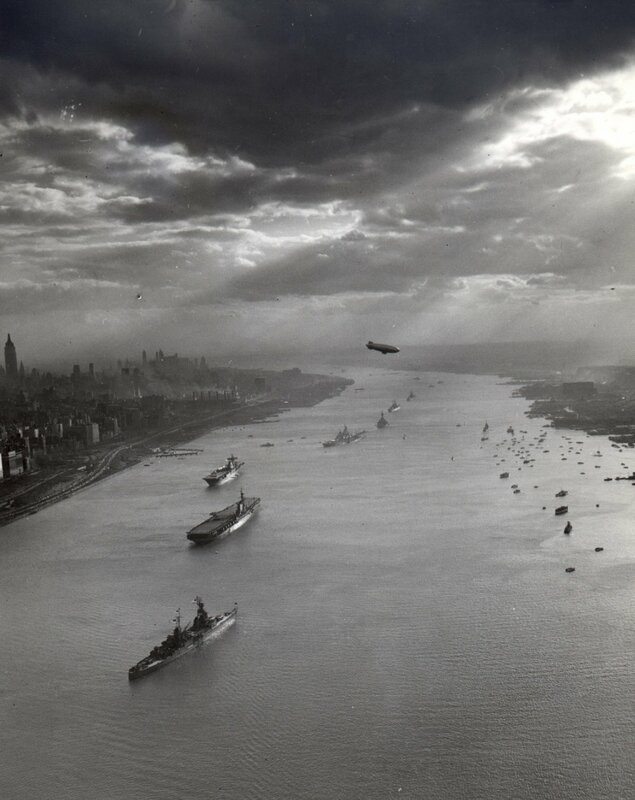 Or was this the size of our Navy in 1945? The war in the Pacific was officially over in September of the same year. The USS Holland was the Navy’s first commissioned submarine as seen in this 1900 photo.